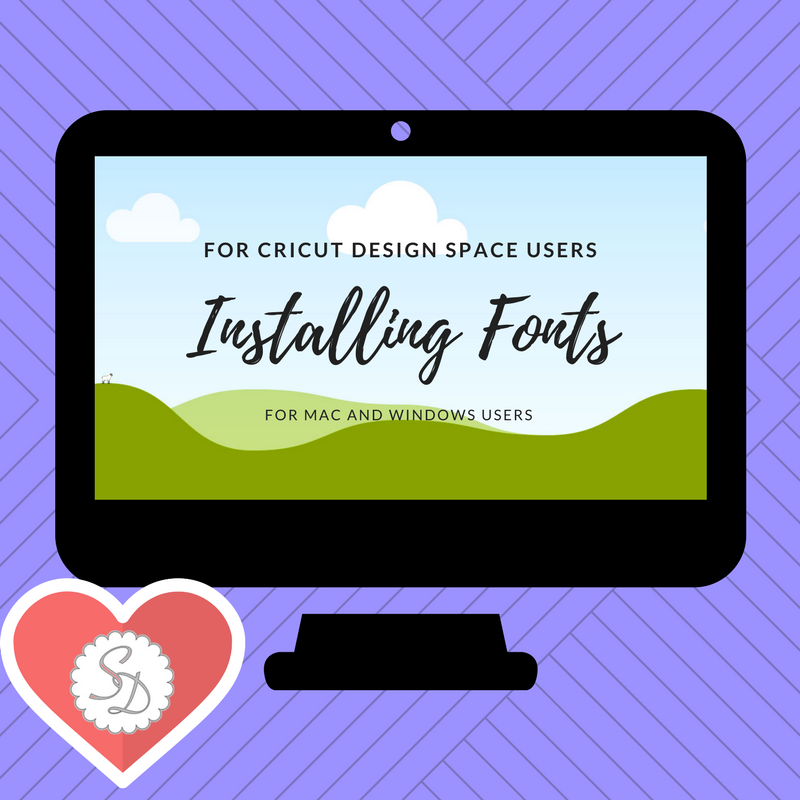 If you're wondering how you can install a font that you find from DaFont.com or some other website - these video lessons will work for you. As a beginner cricut user we don't want you to be duped by "Ads" on these websites. 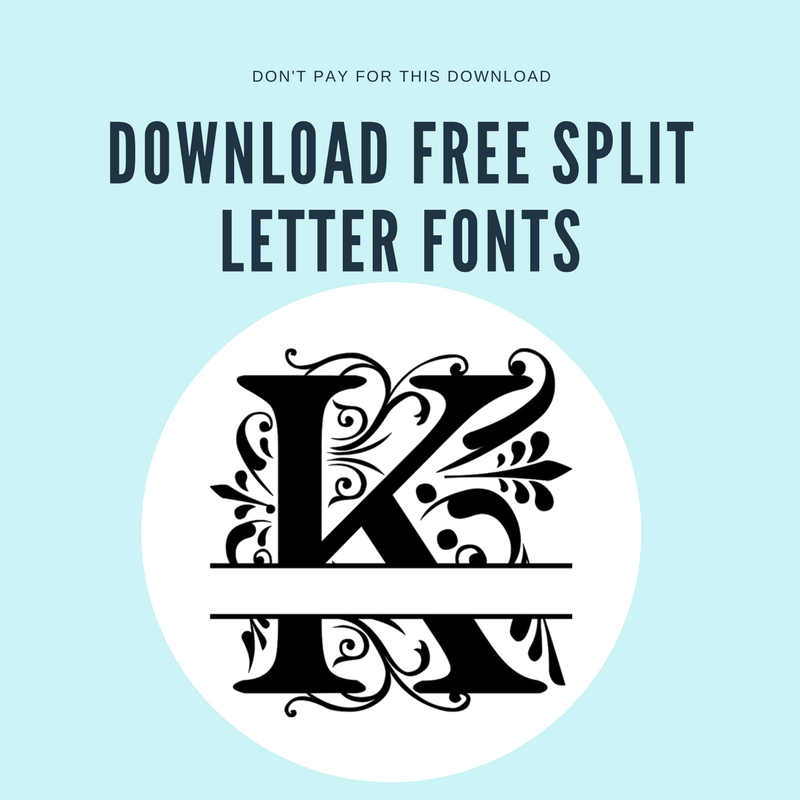 We want to make sure you are downloading the correct font. Make sure you close out of design space when you install. Simply trying to view it right after installing without doing this will not work.